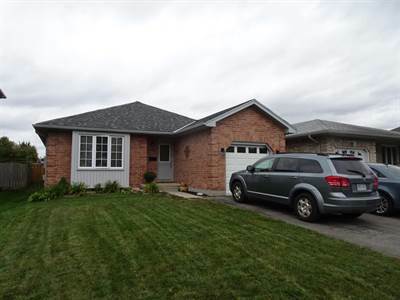 This entry was posted in Houses For Sale London Ontario, Uncategorized and tagged Bungalow For Sale, Houses For Sale London Ontario by Ty Lacroix Broker of Record & Owner. Bookmark the permalink. I could have sworn that Byron was sortin the West end of the City and Veterans Memorial PKWY was on the far EAST side of the City?? Could you have possibly meant Hwy #402? ?